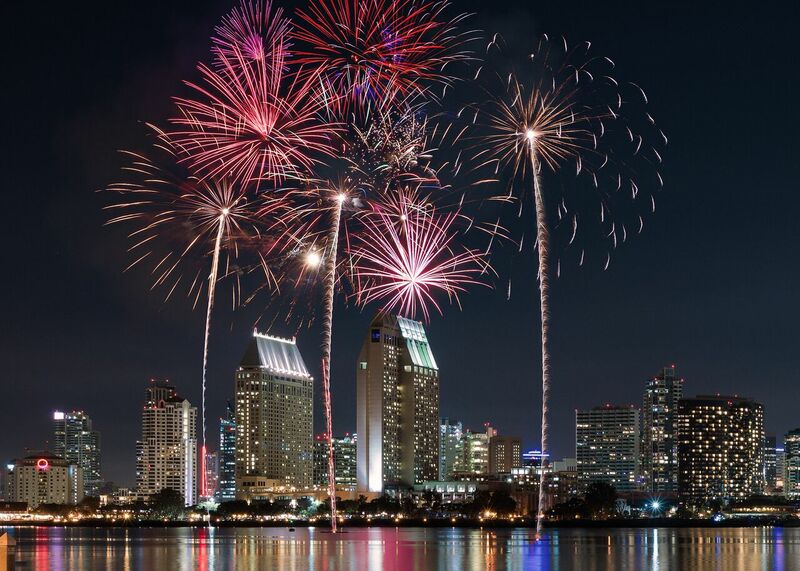 From ocean-view firework shows to barbecue buffets, pool parties and more, find the best San Diego Fourth of July events. Hang by the pool this Fourth of July at Hotel Palomar. 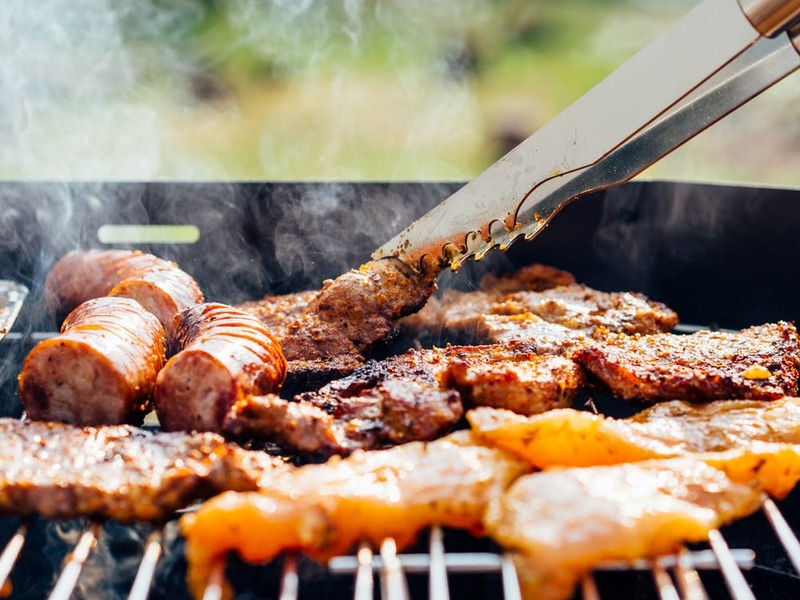 Head to TWENTY/20 for a BBQ buffet.